For those who prefer using Spotify, Amazon, iTunes, Apple Music or whatever download or streaming store to enjoy music, we have good news. 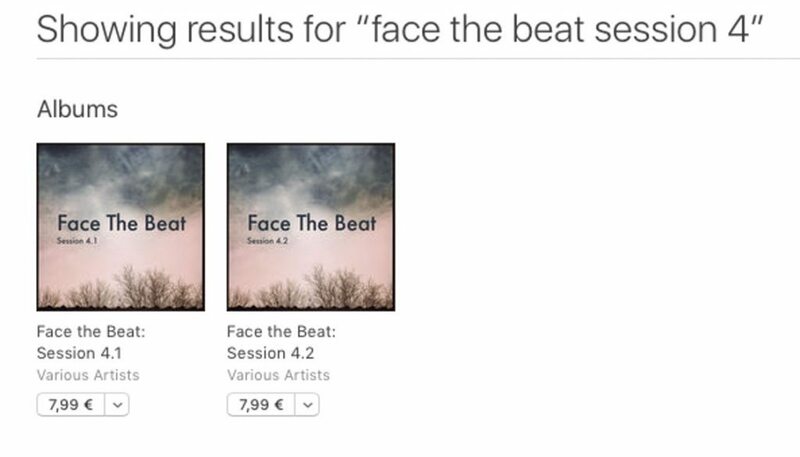 The most recent version of our charity compilation “Face The Beat : session 4” is now available on these platforms too. We have been obliged to split the massive compilation in 2, so you’ll have “Face The Beat : session 4.1” and “Face The Beat : session 4.2“. For those using the download platforms they are priced as low cost compilation to keep it accessible for everyone. 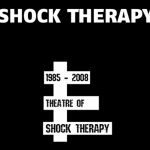 You can of course still get the compilation directly from us via our Bandcamp page where it has already hit 12.000 downloads since it was launched. You will also find the 3 previous compilations there. Thanks again to all of the bands and labels who have contributed to the ongoing success of this compilation and of course to the hundreds (close to 1000) who have donated already. 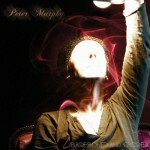 As you have noticed we are putting each band which contributed to the compilation in the spotlights right here on Side-Line and this on an almost daily basis. We still have 44 bands (and days) to go!